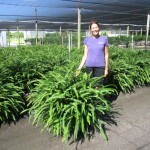 Ferns are a common plant used to decorate homes, offices and interiorscapes as well as landscapes. 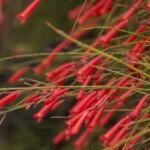 Ferns are said to have existed in pre-historic times and while there are tens of thousands of species, their care is relatively the same. 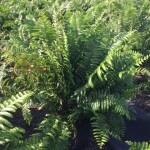 Ferns range in their appearance from light and airy to dense and bushy. 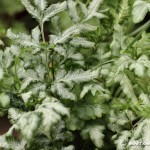 In general, ferns are a easy to care for and hardy. 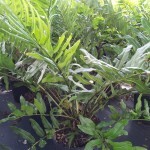 Ferns like indirect sunlight and mild to moderate humidity. North-facing windows provide indirect sunlight. 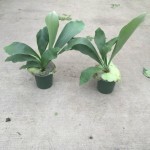 They will tolerate temperatures to 62 degrees F. Ferns like to be watered regularly so that the soil remains moist to the touch. 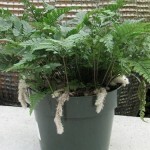 Pictured is the “Kangaroo” Fern.